The odds where updated at 2019-04-16 20:33:40. We reserve ourselves for any abnormalities. 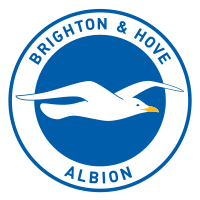 Before the match between Brighton and Cardiff City in Premier League, Brighton were favourites to win according to the odds. 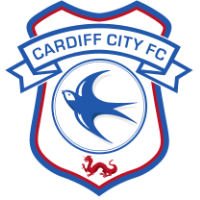 Cardiff City finally came out with a victory of 2 goals against 0.